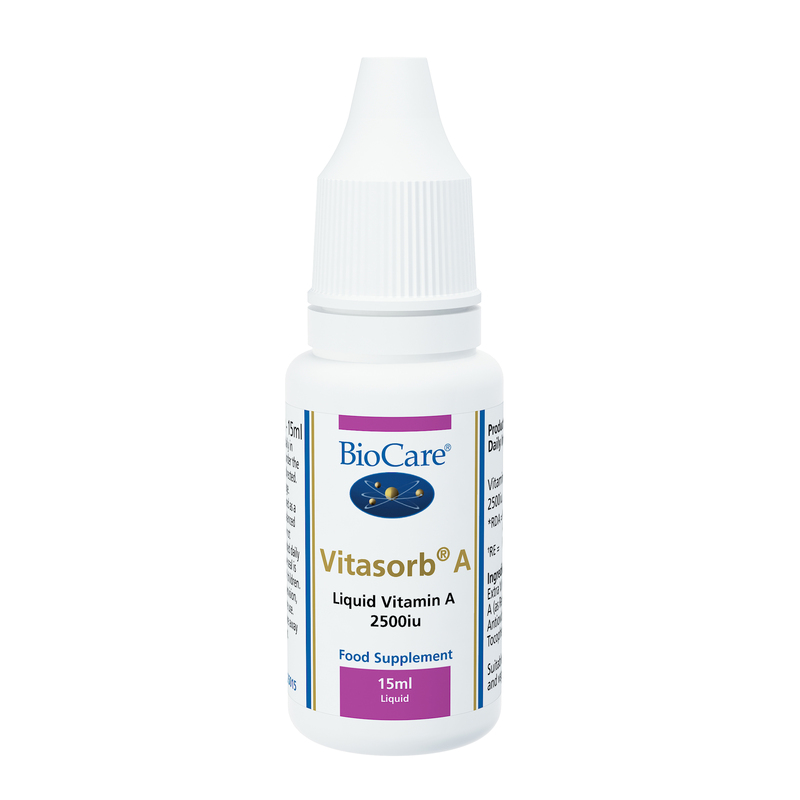 Vitasorb A is BioCare's liquid vitamin A preparationwhich can be taken under the tongue or added to water, fruit juice or milk. 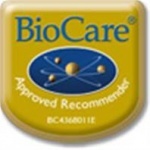 Vitasorb A is BioCare's liquid vitamin A preparation. Vitasorb vitamins can be taken sublingually (under the tongue) or added to water, fruit juice or milk. The Vitasorb range is formulated with the intolerant individual in mind. Vitasorb® A is a micellised preparation incorporating the unique Vitasorb® process for maximising absorption efficiency. This procedure presents vitamin A, which is normally fat-soluble, in a water-soluble form. Micellisation increases the bioavailability of fat-soluble nutrients. Vitasorb vitamins can be taken sublingually (under the tongue) or added to water, fruit juice or milk. The Vitasorb range is free from additives and is suitable for allergic individuals. Extra Virgin Olive Oil, Vitamin A (as Retinyl Palmitate), antioxidant.